Professional 18 volt cordless compact Impact Wrench with 3/8" square drive. Body Only - no batteries or charger. This compact 3/8" impact wrench measures just 152 mm in length making it ideal for working within confined spaces. 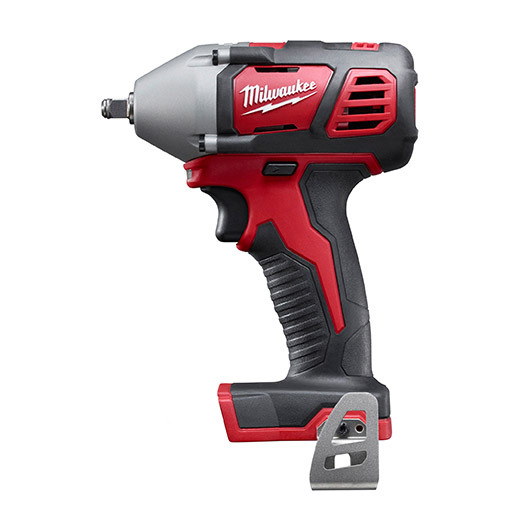 Milwaukee® high performance 4-pole motor delivers maximum power whilst maximising the power to weight ratio. square drive for use with universal sockets.